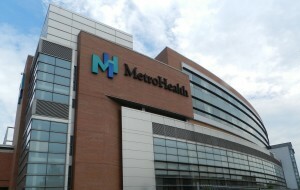 Cleveland-based MetroHealth System celebrated the opening of its new Critical Care Pavilion last week in preparation for the Republican National Convention. 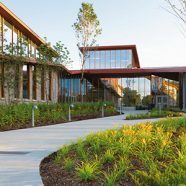 The new pavilion is a three-level vertical expansion to the main campus’s existing Level I trauma center, emergency department and surgical operating rooms. 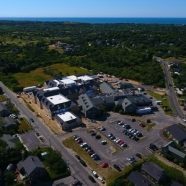 It adds 85 intensive care unit rooms to house trauma, burn and critically ill patients, in addition to including two special infectious disease care rooms to safely care for patients with highly pathogenic infectious diseases. 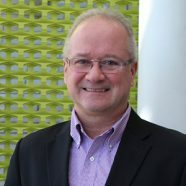 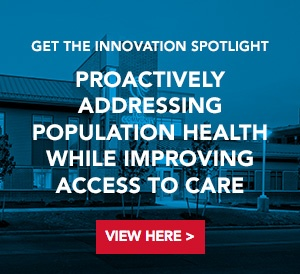 The pavilion is the first step in MetroHealth’s main campus transformation, which is focused on updating facilities while revolutionizing care delivery and engineering new ways of working.